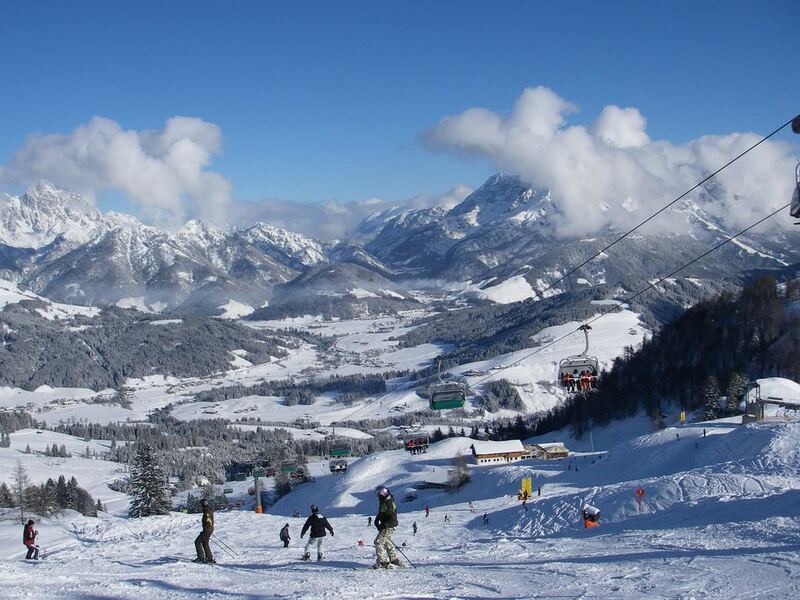 Tirol is a paradise for outdoor enthusiasts. There is literally everything that you may want, including beautiful parks and nature reserves, historical and architectural attractions, modern entertainment centers and museums. Tirol is interesting at any time of year. In winter, there are always lots of tourists at ski resorts; in summer, scenic places attract fans of hiking and relaxing stay. The capital of the region is the city of Innsbruck; the Alpine Zoo, Ambras palace and Hofburg fortress are its main attractions. Each year, Ambras palace hosts the festival of early music; this festival always attracts a lot of travelers. Those wishing to explore natural attractions of these places are sure to take part in a tour around lakes of Tirol. Lakes of Achen, Pillersee, Valheze and Schwarzsee are true miracles of nature. The largest lake in these places is Tristacher See located in the eastern part of the province. Those who want to know more about the history of the Middle Ages are sure to enjoy exploring Kramsach region. This is the true open-air museum; every building and every street here reminds about significant historical events. Vacationers with children are advised to spend at least one day in Thal-Assling, where there is a large amusement park. A tour to Schwartz allows seeing deep mines and places where silver was mined. Despite the fact that all the towns and districts of the Tirol are close, each of them is unique. 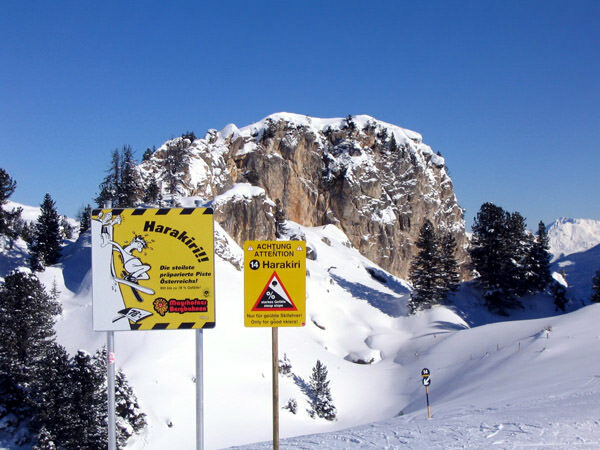 Many travelers associate Tirol only with winter holidays. Actually, it is interesting to visit this picturesque region at any time of the year. Here, you can admire beautiful nature and see a lot of interesting attractions. Fans of excursions should definitely visit the village of Terfens located in the surroundings of Innsbruck. Several years ago, an unusual attraction, the Inverted House, was built for tourists. All the items here are upside down. The visitors of its unusual entertainment center can look over all the rooms and evaluate their extraordinary design. In the entertainment center, you can take a lot of unusual pictures. It is especially popular with young people and tourists with children. In the tiny town of Wattens, there is a popular “women’s” attraction, the Swarovski Kristallwelten (the Museum of Swarovski Crystals). It is one of the most unusual museums in Austria. The museum is located in a very beautiful submontane district, on a high hilltop. Its entrance is adorned like the head of the giant, the famous character of local legends. In the museum resembling a fabulous cave, you can admire wonderful crystals and accessories. This museum houses the biggest cut crystal that weighs 300 thousand carat. The visitors can see here a lot of special interactive exhibits. They can be inside of the big crystal, walk through the ice tunnel, and observe the collection of unique pieces of art. On the territory of the museum, there is a shop where visitors can buy high-quality jewels with Swarovski crystals. Tirol is a popular center of hiking tourism. It is more interesting to explore beautiful historical cities in winter. At this time, you can admire the unique Alpine nature in all its beauty. There are very interesting hiking routes in the valley of Debanttal. They let admire not only marvelous natural landscapes, but also several unique historical sites. The most popular hiking route is Cedar Path that starts near the mountain peak of Patscherkofel. One of the longest hiking routes is the Stubai high-mountain path. It will take you 8 days to cover it. This guide to iconic landmarks and sights of Tirol is protected by the copyright law. You can re-publish this content with mandatory attribution: direct and active hyperlink to www.orangesmile.com. Check on the map: Distance from Tirol center - 36 km. Check on the map: Distance from Tirol center - 22 km. 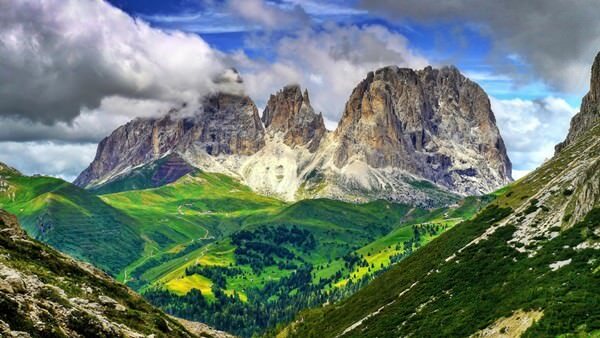 All about Tirol, Austria - sightseeings, attractions, touristic spots, architecture, history, culture and cuisine. Prepare your trip together with OrangeSmile.com - find out the 'must see' things in Tirol, which places to visit, which excursions to take, where the breathtaking views are waiting for you. Planning your trip with this travel guide will help your to get the most out of Tirol in few days.